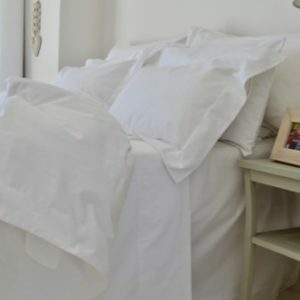 Our bed linens are made from pure organic cotton certified by GOTS. Organic cotton is softer and kinder to your skin. Absorbent, breathes well and free from harmful toxins. Specially beneficial for people with skin irritations and eczema. Wrap yourself in the luxury of nature. 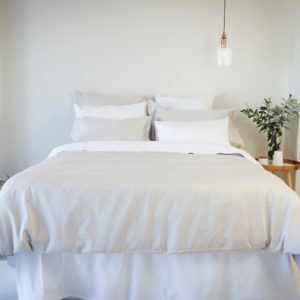 Pure organic Cotton Bed Linen. 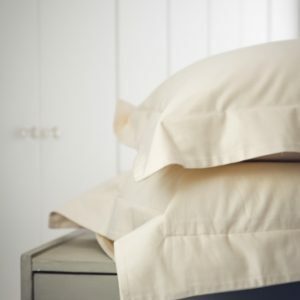 Invite the neutral earthy look into your bedroom with our 55o Thread Count Natural Collection. Pure organic cotton, pure luxury. Organic cotton fabric certified by GOTS (Global Organic Textile Standards). SILVERSNOW 550 THREAD COUNT This soft grey fabric available in sateen weave is something different than your every day whites. Choose the Standard Style to create a contemporary look in your bedroom and the Oxford Style for a more classic look. 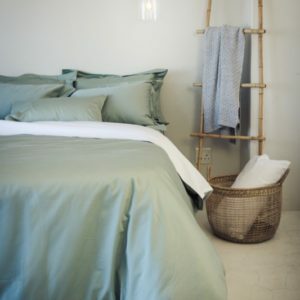 The perfect colour to mix with your white organic cotton linens. 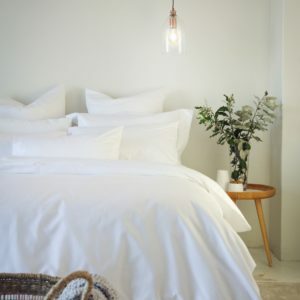 The 300 Thread Count Collection is super soft, light and breathable, the perfect fabric for summer and winter. Organic Cotton is grown and produced without any harmful chemicals, pesticides and herbecides making it the best choice for sensitive skins. 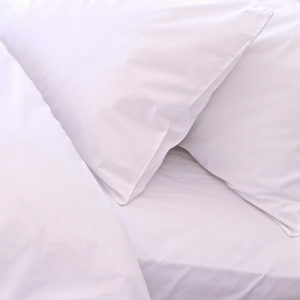 Luxuriously soft and timeless 550 thread count organic cotton. 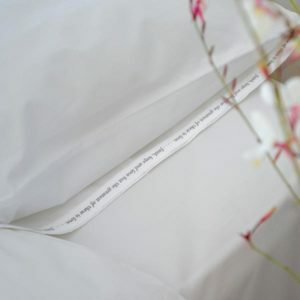 This beautiful sateen weave fabric is made from organic cotton certified by GOTS (Global Organic Textile Standards). Made for you to enjoy the ultimate luxury for many years to come. This soft grey fabric available in sateen weave is something different than your everyday whites. Choose the Standard Style to create a contemporary look in your bedroom and the Oxford Style for a more classic look. 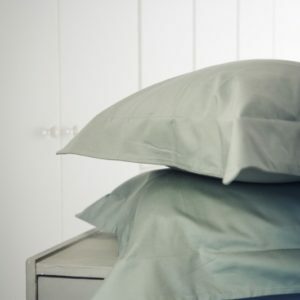 The perfect color to mix with your white organic cotton linens. Invite the neutral earthy look into your bedroom with our 300 Thread Count Natural Collection. 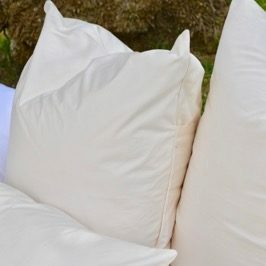 Pure organic cotton, pure luxury. Organic cotton fabric certified by GOTS (Global Organic Textile Standards). 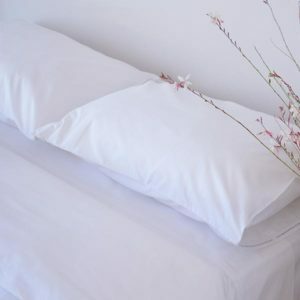 550 THREAD COUNT COLLECTION Luxuriously soft and timeless Pillowcases Oxford 550 Thread Count White count organic cotton. This beautiful sateen weave fabric is made from organic cotton certified by GOTS (Global Organic Textile Standards). Made for you to enjoy the ultimate luxury for many years to come.